The City’s global law firms are looking for sharp legal minds regardless of disability and degree, to solve complex problems and represent the needs of their diverse client base. If you are a high performing undergraduate with a disability or long term health condition who wants to pursue a fast paced, exciting career in law, come along to Explore the Law which is taking place in Central London on the 20th of November. Meet international law firms like Baker McKenzie, Hogan Lovells, Linklaters and Slaughter and May, and gain a real insight into law careers; join interactive skills sessions led by recruiters on managing a disability, requesting support in the recruitment process and learn first-hand from our panellists what it is like to work with a disability in a leading City law firm. Visit the Explore the Law website for more information. Gain a unique insight into the industry and where a career in law can take you. Whether you’re interested in structuring deals or providing commercial advice, this is an opportunity for you learn what commercial lawyers do and develop vital application skills to impress at an interview. Discover the benefits of being open about your disability in the recruitment process, and what support and adjustments can be provided to level the playing field and enable you to perform at your full potential. Expand your professional network. Connect with potential employers and engage in a panel discussion with senior industry professionals as they share their experiences of working with a disability. 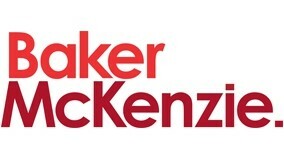 Baker McKenzie believes that diversity within the firm makes us stronger and that all our people in all offices deserve respect, protection from harassment in the workplace, support and equal treatment. No-one should be put at a disadvantage, professionally, financially or socially, on the basis of who they are. 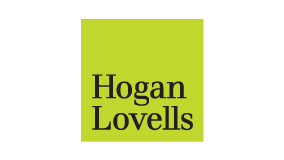 Hogan Lovells is committed to enhancing our diversity and ensuring we are an inclusive working environment that attracts, retains and nurtures its people from diverse backgrounds. “Looking after our people is not only the right thing to do, but also, a healthy, engaged and resilient workforce is more productive, efficient and able to provide clients with the service they expect from us,” says Alison Unsted, Head of Global Diversity, Inclusion, and Wellbeing Strategy. 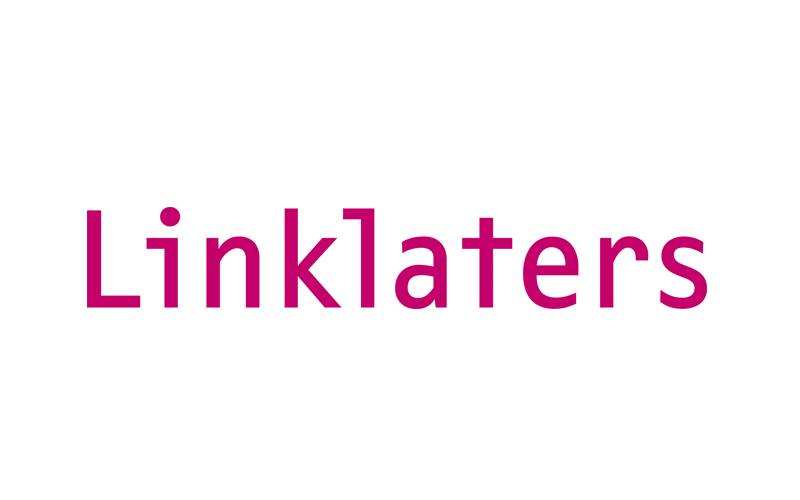 One of our priorities at Linklaters is to create a truly inclusive culture. Our goal is to foster a working environment in which individual differences are respected and valued, and everyone has the opportunity to excel. This includes those who have a disability or long term health condition. Slaughter and May is committed to ensuring that our recruitment processes are barrier-free and inclusive as possible to everyone. This includes making adjustments for people who have a disability or long-term condition. We have a Disability Working Group which includes representatives from across the firm, including partners, who work together to ensure our policies, practices and processes are inclusive of disabled people, and that our recruitment process is disability confident. As a firm, we’re committed to diversity and to building an inclusive culture for all. Diversity isn’t just about visible differences, it’s the unique blend of talents, skills and perspectives that make us individuals and we know it’s crucial to have a culture and environment where those differences are genuinely valued. We are committed to bringing together the right candidates to create the high performing teams that provide our clients with the exceptional service they expect, and therefore welcome applications from candidates of all backgrounds and experiences. 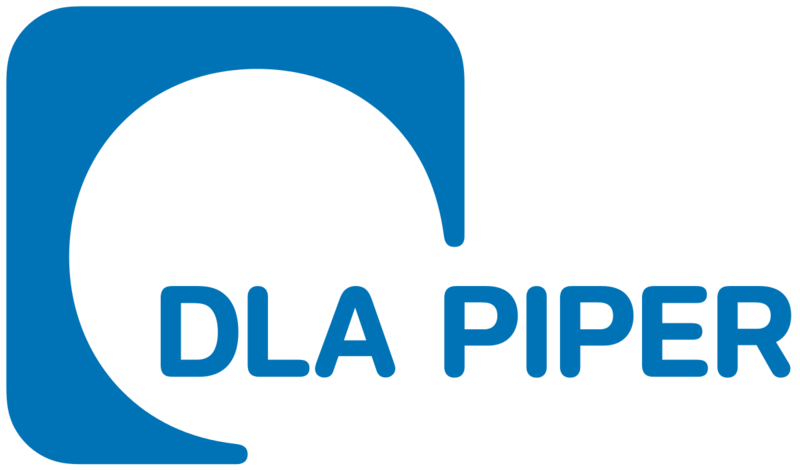 Explore the Law will be held on the 20th of November at DLA Piper in London. The event is free to attend and we will reimburse your travel expenses up to £50 – all you need to do is submit your details below and a member of the MyPlus Students’ Club team will send you an invitation. To attend Explore the Law, fill in this form to register your interest.